Researchers have improved the power conversion efficiency of perovskite solar cells to over 16% while employing cells that were greater than 1 square centimeter. The cells have passed 1,000 Hours of Light Soaking test, which is considered to be a basic criterion for practical use. A unique palladium catalyst transforms thiols into vinyl monomers, a useful component of new generation of polymeric materials. 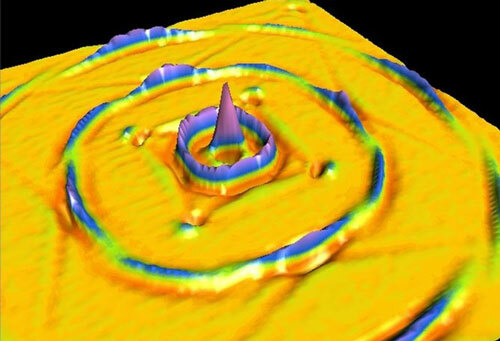 Scanning tunneling microscopy is used to probe electrons in an unconventional superconductor, and uncovers an unexpected energy gap. 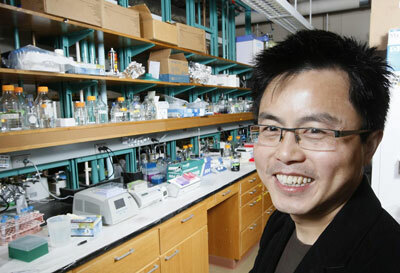 Microscopic gem the key to new development in magnetic lab-on-a-chip technology. 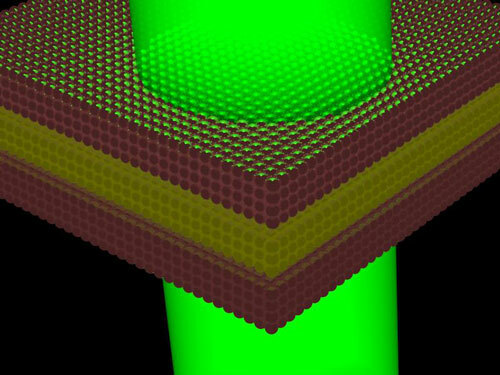 Physicists have extended the theory of resonance fluorescence, a classic phenomenon in quantum optics, to 2D nanostructures that have novel light emission properties. 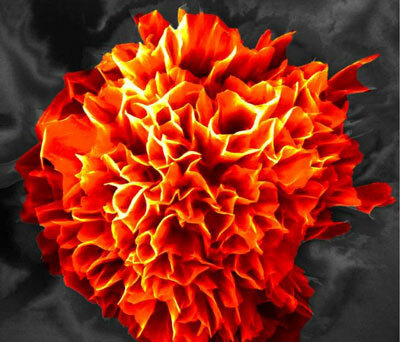 Researchers have developed artificial microflowers that self-assemble in water and mimic the natural blooming process, an important step for advances in frontier-edge electronics. The app is a guide to help the researcher in the risk assessment of nanomaterials. This evaluation is determined based on the physicochemical characteristics and the activities to be carried out by staff in research laboratories. 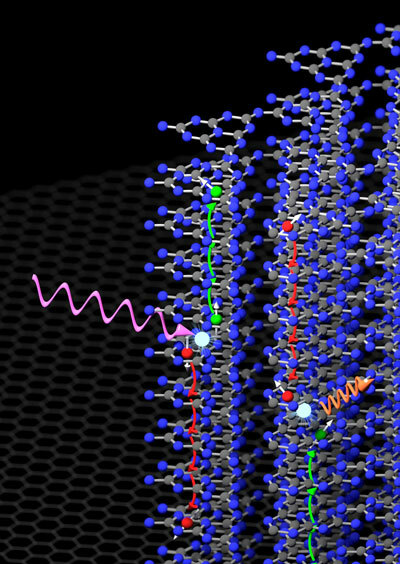 Joint project details charge transport in polymeric carbon nitride for first time. 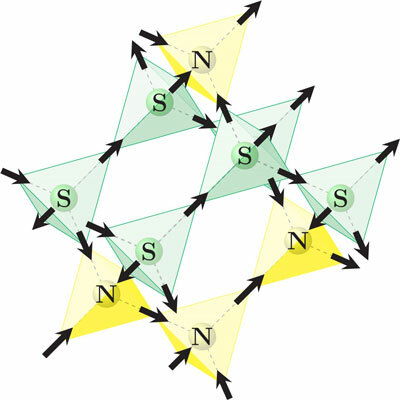 Physicists study magnetic monopoles in spin ice crystals and explain why double layers of magnetic charges can be found. 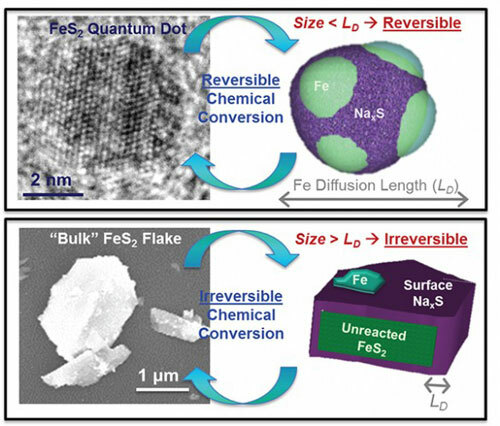 Making the quantum dots out of iron pyrite, commonly known as fool's gold, can produce batteries that charge quickly and work for dozens of cycles. Scientists recently discovered a new form of crystalline-like matter in strongly magnetized dusty plasma. 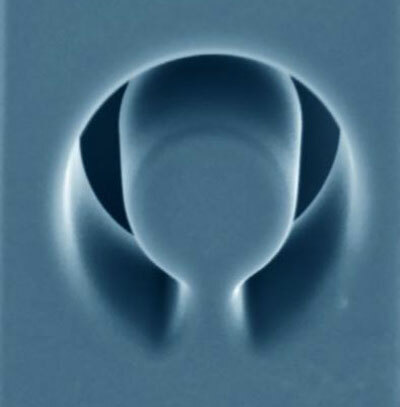 A feature of dusty plasmas is that under the proper conditions, usually at higher gas pressures, the dust particles can form self-organized, hexagonal structures - a configuration known as a 'plasma crystal'. Preventing blood clots with drugs such as heparin has become a common practice for fighting some heart and lung conditions, and for certain surgeries. But patients who take them also need their blood to clot to heal incisions made during operations. Researchers are developing a new way to tackle this problem - by pairing snake venom with nanofibers. 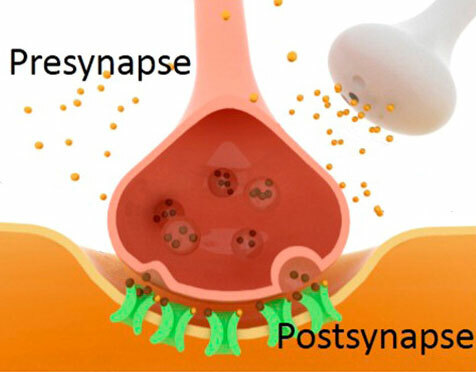 Scientists report the development of a first-of-its-kind synthetic synapse that mimics the plasticity of the real thing, bringing us one step closer to human-like artificial intelligence. 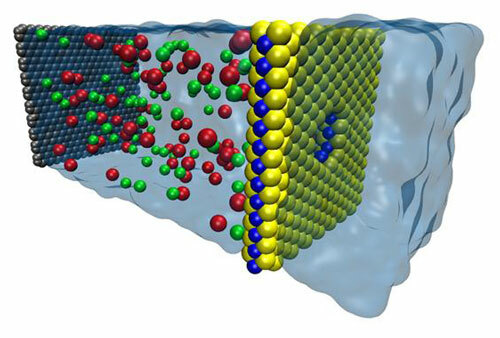 A nanometer-thick sheet of molybdenum disulfide riddled with nanopores is specially designed to let high volumes of water through but keep salt and other contaminates out, a process called desalination. Researchers have devised a way to capture the finer details of complex cell processes by using tiny synthetic particles known as dendrimers, a technology that could lead to more targeted treatment for cancer. 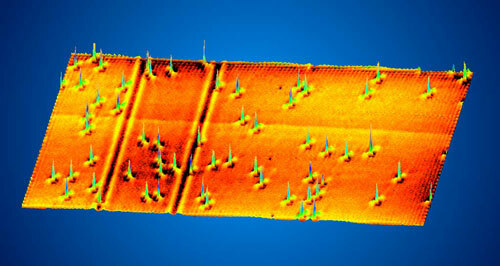 Researchers have been using simulations to explore ways of making racetrack memory more efficient and stumbled upon a surprising solution using sound waves.